The Warwick Alien Acoustic Bass, which has already been awarded the M.I.P.A. 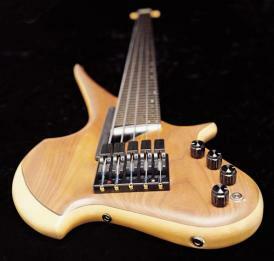 Award at the 2009 Musikmesse, is now available as a 5-string instrument. The additional B string brings the full and dynamic punch of this bass to an even lower frequency range. This is also possible thanks to the longer 34″ long scale when compared to the 4-string version. 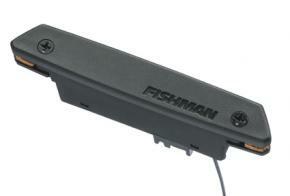 All Warwick Alien bass models come equipped with a Fishman Acoustic Matrix Pickup and the Fishman Prefix Plus T Preamp. The Warwick Alien 5-string bass is available as a fretted or fretless instrument. Left-handed versions are naturally available at no additional cost as is the norm at Warwick. Check for price.